Did you know Eftpos NZ has the biggest in-house terminal development team in Australasia? Their job is to keep the smarts that make your EFTPOS terminal work up to date. They also work on updates for your terminal software, and brand-new products and features. Read on for some of the highlights from our September terminal software release. We’re working on alternative payment method acceptance on our terminals so you can accept payment from non-traditional payment methods such as Alipay and WeChat Pay, and in future even from Amex Pay with Points. 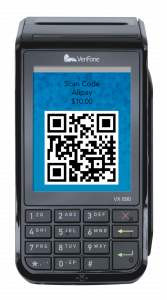 If you would like more information about accepting Alipay click here. 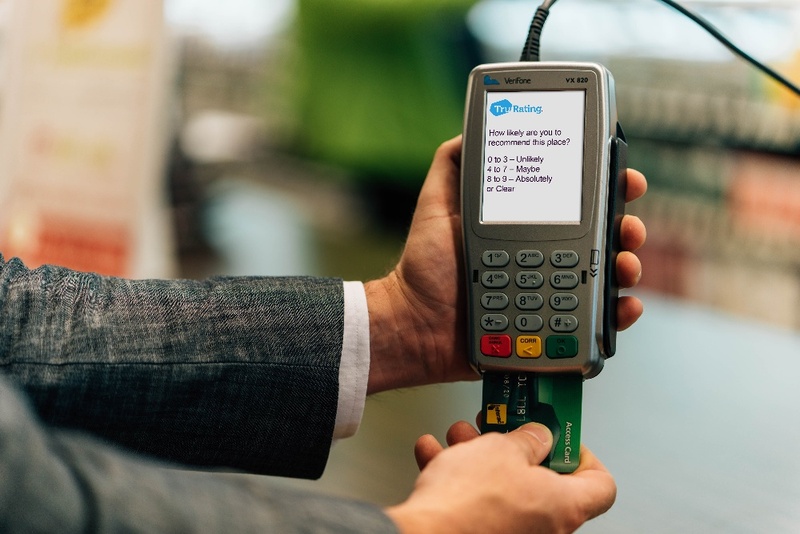 We’ve made it even easier to connect your Verifone EFTPOS terminal connected to the Verifone network to Vend and Kounta. Vend and Kounta are both web-based point of sale systems that work on a Mac or PC, or even an iPad or tablet. Both Kounta and Vend work online and offline, and are super intuitive and customisable, easy to set-up and manage. 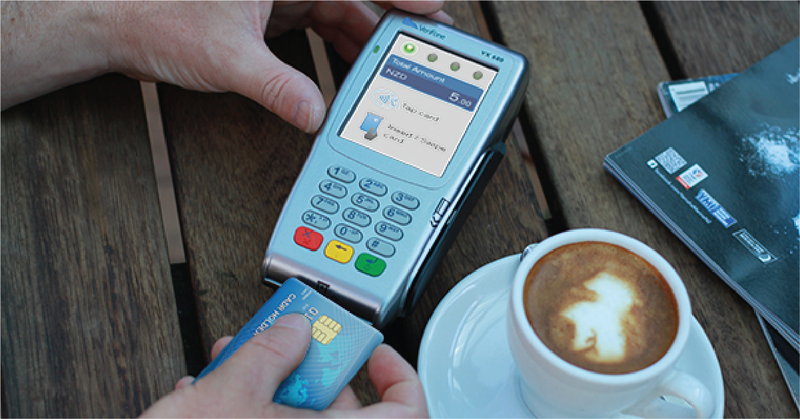 Learn more about POS connected EFTPOS. We teamed up with BNZ to bring BNZ merchants with a Verifone EFTPOS terminal transacting on the Verifone network CurrencySelect EFTPOS. With CurrencySelect, your EFTPOS terminal will automatically detect an international credit card and offer the cardholder the option of paying in their home currency. This helps your international customers understand the value of their purchase in their own currency and means they know exactly how much they are being charged. Most major currencies are supported. Learn more and sign up on the BNZ website. Want to know more? 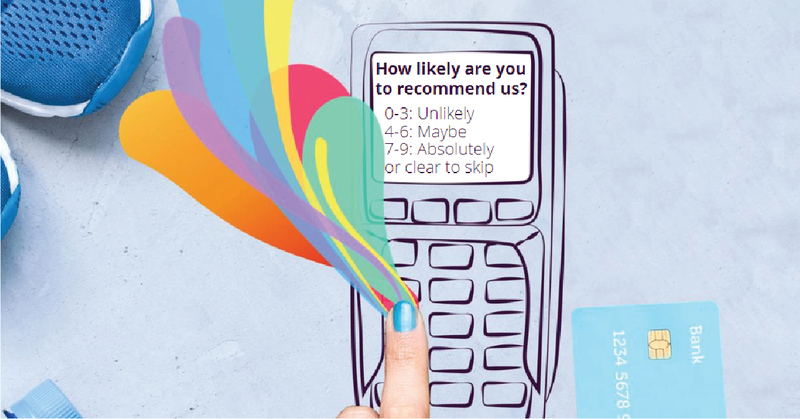 Give us a call on 0800 EFTPOS (option 4) — we’d love to hear from you.